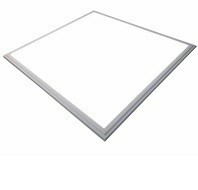 GEN2 MEGE LED 600mm x 600mm 30W ceiling panels with White bezel colour. 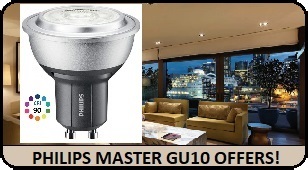 Very high quality high output Samsung chipset offering 120lumens/W. 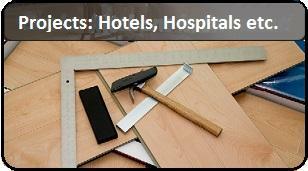 Comes with a robust 5 year warranty. 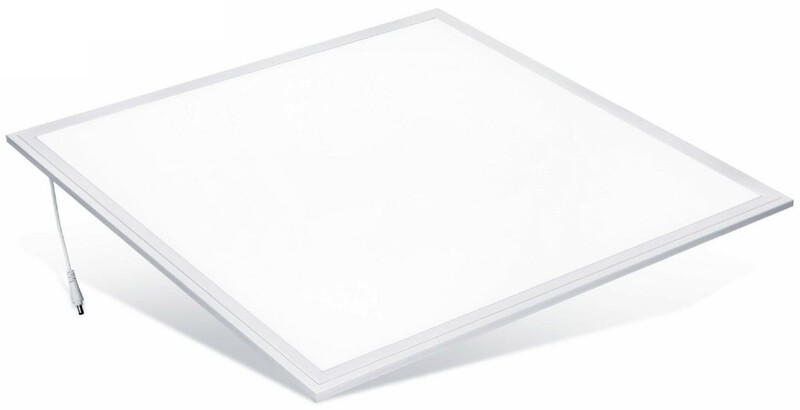 A quality replacement for traditional grid based fluorescent luminaires, IP44 rated. 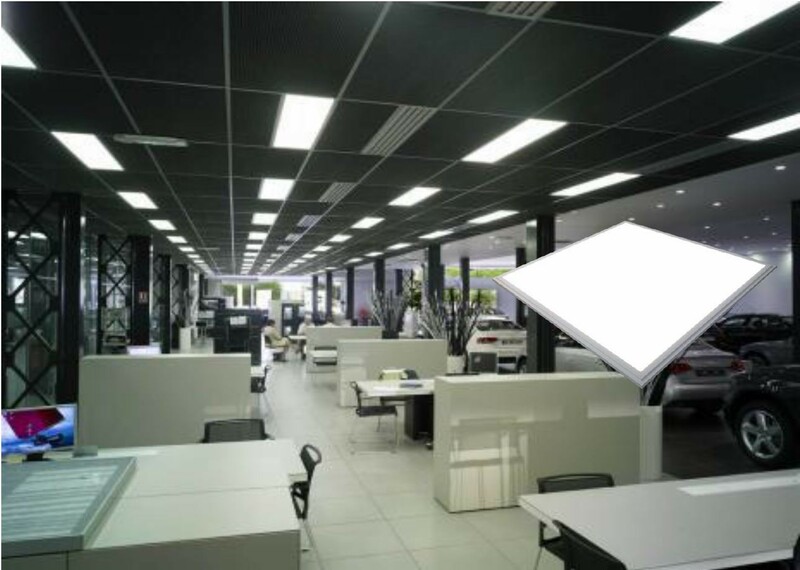 Powered by Samsung LED SMD2835 chips, combined with a Mitsubishi LGP produces a high quality and uniform light spread. Very high colour rendering index Ra85 for excellent clarity. 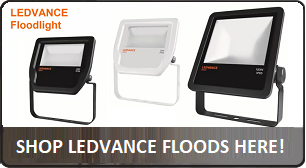 Comes with a quality Lifud driver, it is an exceptionally high performance LED lamp, built to last. Very low temperature operation saves on HVAC costs and long life greatly reduces maintenance costs. Recess mount for easy installation (surface or suspension mount options also available). 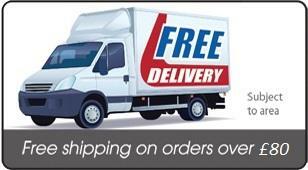 Dimmable driver upgrade available for Mains, 0-10VDC or DALI dimming. - 595x595mm panel with uniform light spread from diffuse cover, providing 120deg beam angle. - Working Voltage: AC200 - 240VAC.